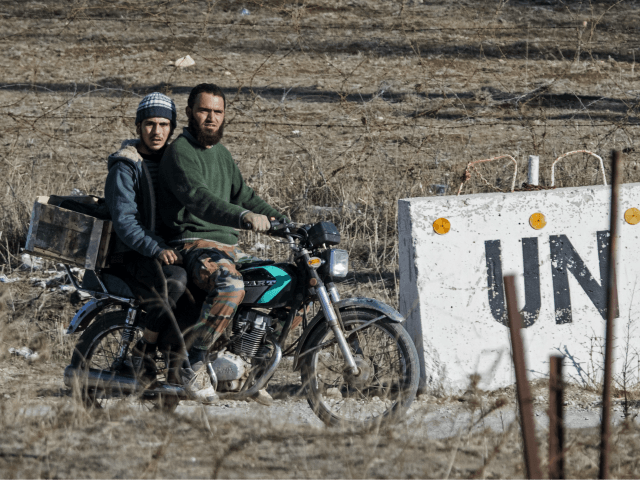 The Times of Israel reports: The United States embassy in Israel on Tuesday prohibited American government employees from traveling to the Golan Heights without prior approval, amid heightened fears of an Iranian attack from neighboring Syria. The Israeli military has been in a state of high alert in the north in readiness for possible retaliation by Iran over alleged Israeli strikes on its sites in Syria. On Sunday, military officials said Iran may be planning to launch missiles at a military target. “Due to the recent tensions in the region, until further notice, US government employees are required to obtain advance approval if they wish to travel to the Golan Heights,” the US embassy wrote in the security alert posted on its website.